Today the Technical Test Center celebrated 38 years of existence in Belgrade. At the beginning of the ceremony Colonel Goran Stojanovic, Director of Technical Test Center, welcomed the members of our institution and the guests and than said a few words about the most important achievements and results over the past year. As one of few most important jobs in the future he singled out above all the further modernization of the TTC that will contribute to increasingthe quality testing of weapons and military equipment. During the ceremony persons who had the most distinguished results in the past year were awarded prizes. 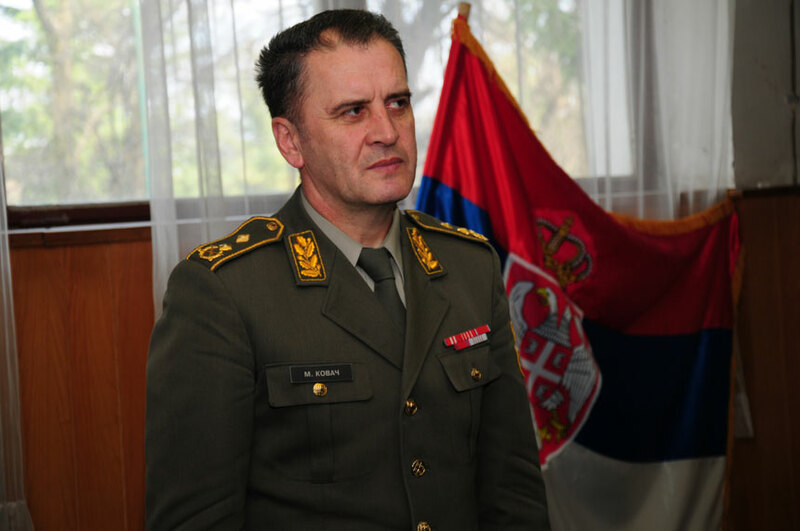 In the end General dr Mitar Kovac, Head of Planning and Development (J-5) SAF, congratulated the holiday emphasizing that ourinstitutions was identified as an important subject in the defense system and because of that theTechnical Test Center represents the important factor in equipping the Army of Serbia with modern weapons and military equipment. 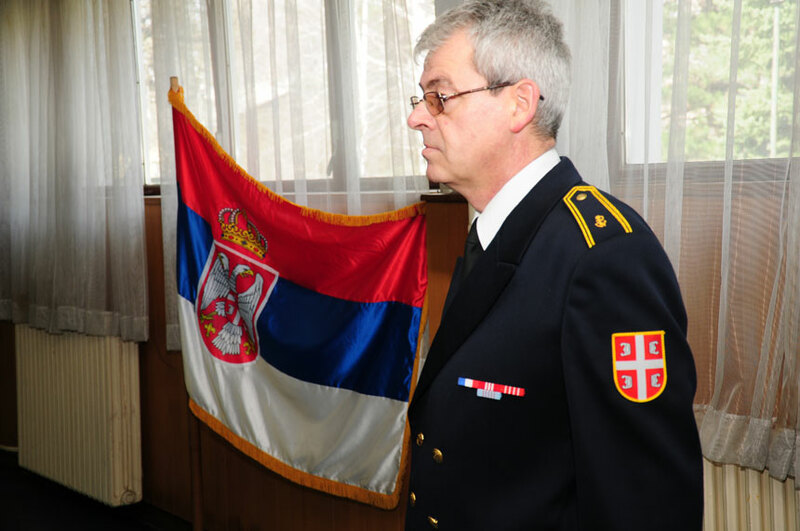 "For this purpose it is necessary tocontinue working on the modernization of test-measuring equipment and training of personnel," said General Kovac.